Sometimes in the creative process, things just seem to come together; be it a musical idea, a fantasy, daily life, a dream or even current affairs. The idea of Changing Scenes and the use of sounds from all around us reproduced by a foly artist, was born during the recordings of the documentary PLAYING NEW YORK, in which the Eef van Breen Group sings a drawn-out melody in the streets of New York. In his hotel, van Breen listened again to an audio fragment of a group of Mexican percussionists he had met along the way on the subway. Percussion and the subway rumble momentarily merge in a most wonderful way and an added layer is created when it is no longer clear what is orchestrated or accidental. As soon as the subway is gone, it is the people that are passed by. Fleeting. It is no longer about the music. The musicians are unaware; they have become part of larger whole. 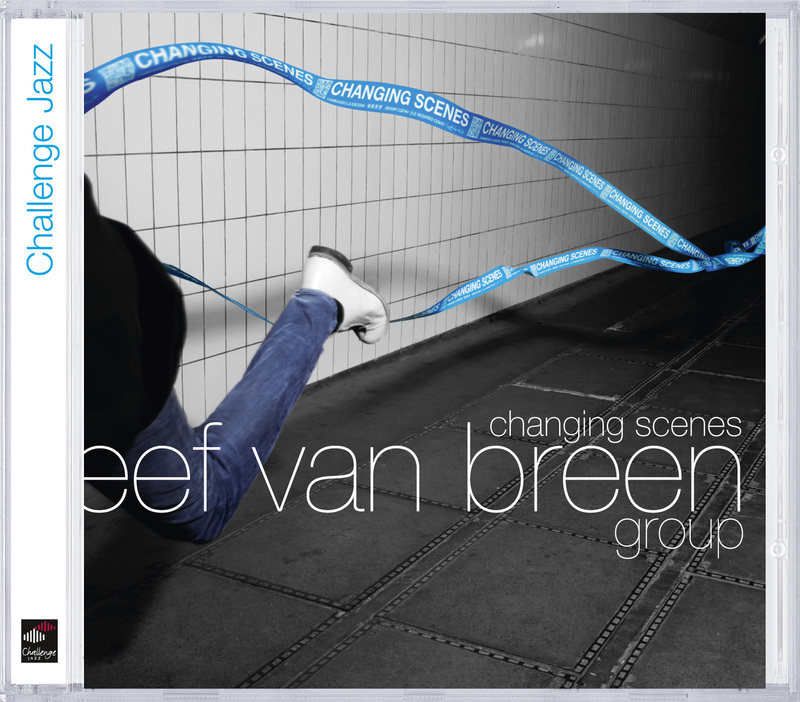 Devich Trio and Eef van Breen the videos! "Most notable are the elaborate orchestration, with strings, glockenspiel, ukulele and harp. An unusual album." "With a colorful set of instruments including glockenspiel, harp, melodica and ukulele, outlines this company outlines a fragile and magical realistic dream world"
""You've got jazz, you've got improvised music, and so Eef van Breen"
"This powerful sound palette evokes cinematofrafische and theatrical associations. 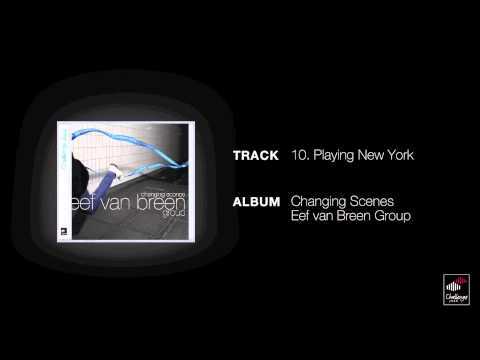 Van Breen can sing like Chet Baker is speaking. He plays the trumpet like he tells a story.""